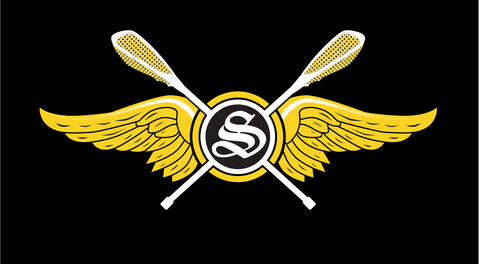 Port Coquitlam Minor Lacrosse strives to provide the most challenging and enjoyable experience a minor athlete can have. To ensure that we meet the expectations of all of our players, proper tryouts are required to determine each and every child’s skill level, competitive desire, and the expectations of their minor lacrosse experience. 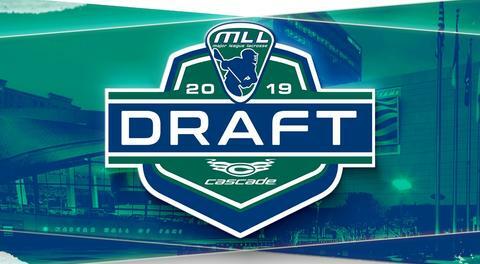 Please keep your expectations realistic, and ensure your child enjoys his/her minor lacrosse career, by having them placed at a level they can contribute, compete, and gain success at. “A” lacrosse is the most competitive and demanding level that can be provided by the association. Coaches that run our A program are looking for specific talents and skills that will make up a diverse team that can compete against the best from all other associations. This level of lacrosse demands a high level of cardiovascular endurance, dedication, superior stick skills, and commitment to the program. Players will be trained to push their boundaries and increase their skill-set through intensive practice and training regimes. There is a strong expectation of winning at this level, and some kids may see their floor time reduced by the coaching staff when they feel the player is unable to handle the situation in question. High level athletes require constant challenges and an emphasis on fun at this level is an injustice to those that train to compete. Players considering trying out at this level need to make sure they are skilled enough, dedicated enough, and fully aware of the need for specific roles within a team dynamic for “A” ball. ”A” tryouts are usually very physical and fast paced; those not prepared may increase their chance of injury. Athletes striving to tryout out for national and summer games programs will often be required to be affiliated with an “A” program. For further details on the rules governing tryouts, please read the policies and guidelines under PCMLA, or speak to your elected divisional manager. 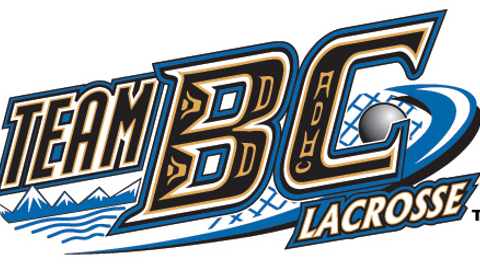 “B” lacrosse is considered a competitive level of lacrosse and provides a stepping stone for those enhancing their playing ability beyond simply the introductory level. B lacrosse is considered a tryout level, as Coaches will still be required to assess the skill level of each and every player. Players cut from “A” ball will be required to tryout all over again at the B level. It should not be automatically assumed that all players trying out for “A” will at least make “B”. This level of lacrosse provides a challenge for the novice to intermediate level player. Coaches will often provide players with numerous opportunities to play various roles within the team dynamic. If 2 or more teams are declared by the association at this level, then they must be balanced as mandated by the LMMLC. Players cannot make specific requests for friends or coaches at this level. Players are provided a minimum of 2 tryout dates, absence is considered a tryout. Coaches have the final say in player selection. For further details on the rules governing tryouts, please read the policies and guidelines under PCMLA, or speak to your elected divisional manager. “C” lacrosse is an introductory level of the sport and provides a fun and positive environment for new and skill limited players to learn the game. The LMMLC dictates that players at this level must have no more than a specified amount of playing experience. PCMLA understands that the greatest emphasis at this level is fun and playing with your friends. Tyke and MiniTyke are considered “C” ball. 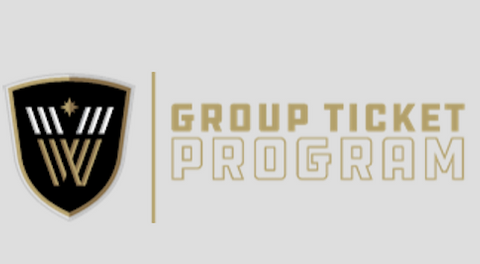 Players at the “C” level will experience all the joys of the game similar to any level within the association. “C” teams will still play varied associations with similar skillsets during regular season, tournaments, and even Provincial Championships. Coaches are instructed to play all players equally in all situations throughout the course of the year. The association will attempt to balance all teams at this level, but the rate of individual growth in this sport for each player is extremely unpredictable. PCMLA will be more concerned about the enjoyment level of the athletes and not the records of each individual team as they compare to others within the association. Tryouts will not be held at this level, but assessment will be run for a coach’s draft to attempt to balance the teams. For further rules governing tryouts, please read the policies and guidelines under PCMLA, or speak to your elected divisional manager.